Друга ріка is a Ukrainian rock band which became popular in the 2000s.Their music is not very hard, so they are well-known among people with different tastes. Sometimes their style is determined as Britpop, but the band definitely has its own style. The frontman of Друга ріка is Валерій Харчишин. Відчиняй tells about the person who came back home, but not the same way as it in the song by Океан Ельзи. It is not tender because the singer is tired and exhausted. However, there is some passion there too. We publish Ukrainian songs with translation so that you could discover Ukrainian modern culture and practice your listening skills. Find more translated songs at the category Songs. Do you want us to translate your favorite Ukrainian song? Let us know in the comments! 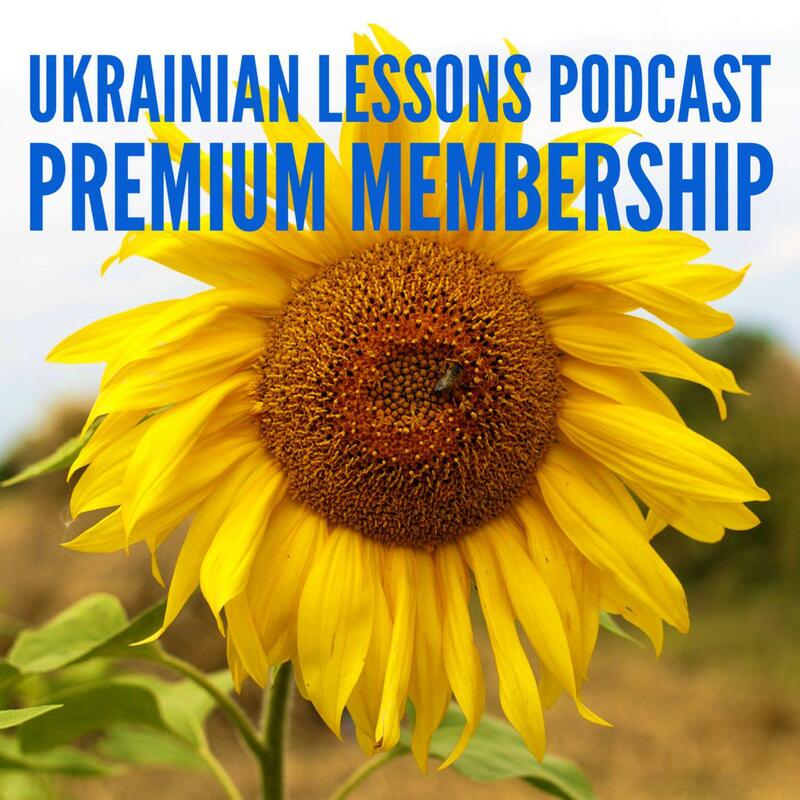 Enjoy listening and good luck in learning the Ukrainian language! Я вже тут, я вже дома, привіт. Не буди – життя не спав. I’m already here, I’m already home, hello. Yesterday in the morning, today, last year. Don’t wake me up, I wasn’t sleeping for life. I’m not able to do this way for a long time. Don’t kill because I’ve come killed. Undress me and kiss my scars. Till it exists everything is only yours. There is nobody to share you with.